SPCR hosts and participates in a variety of fundraisers in order to support our mission. We also accept many cats with special needs who require extraordinary medical services. Join us in helping the cats by participating in a current fundraiser. 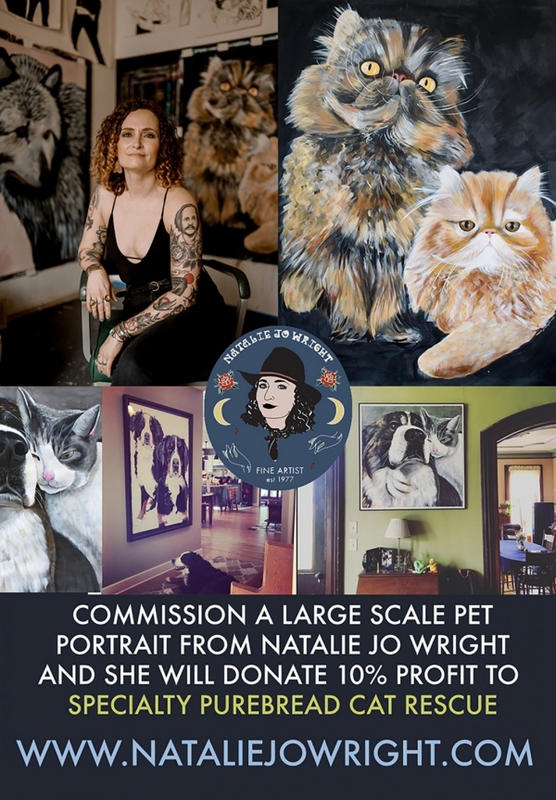 Terms of the Offer: If anyone (at anytime) commissions me to do a pet portrait of their kitties, and they tell me that they adopted from SPCR, or that they heard about me through you, I will donate 10% of the profit from the painting to SCPR. There will be no deadline to that offer. 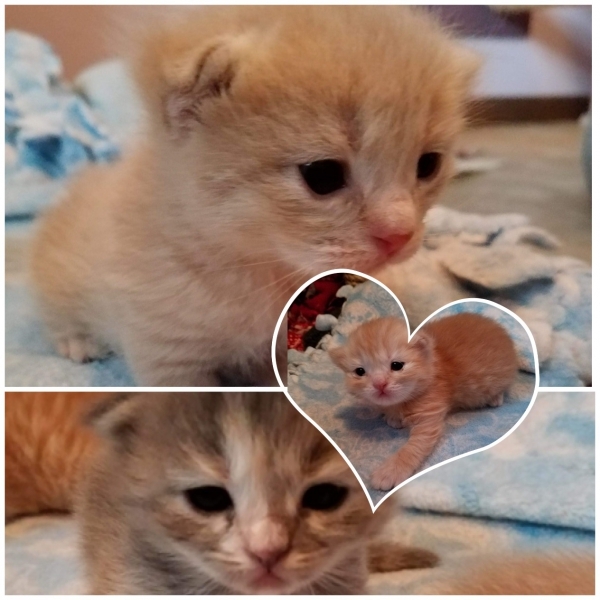 Please join us for the SPCR Fall 2018 Auction, benefitting our sweet foster cats! Auction dates are October 14 through October 28, 2018. Dates for donors to submit items are October 1 through October 13, 2018. Whether you would would like to participate as a donor, visitor or an auction bidder, we would love to have you join the fun at our Specialty Purebred Cat Rescue Auction Facebook group. Instructions on how to submit items can be found in the group. My alarm has a purr function.